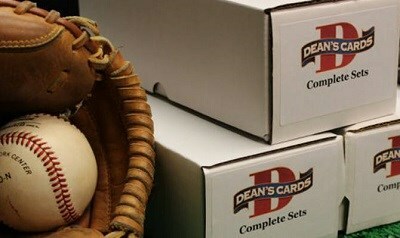 The 2009 Topps Allen & Ginter baseball card set includes 350 standard size cards which were issued in a single series. The 2009 Topps Allen & Ginter baseball cards feature baseball players as well as historical figures, scientists, and other athletes. Cards #301-350 are short printed. Showing 1 to 100 of 404 products.